Meet successful Nigerian-born, entrepreneurial clinician, Dr. Femi Olaleye..
Dr. Femi Olaleye is an entrepreneurial clinician, a business opinion leader and a leading healthcare management consultant in Nigeria. He is a skilled health specialist, health project manager and administrator. Dr Olaleye graduated as a medical doctor (MB.ChB) from OAU, Ile-Ife and proceeded to the United Kingdom shortly afterwards to commence post-graduate training in Obstetrics and Gynecology. He also took a year off to acquire a Masters in Business Administration (MBA) from Imperial College, London where he also acquired a Diploma of Imperial College (DIC) in 2001. Dr. Olaleye was appointed as a clinical fellow in Obstetrics and Gynecology, Darent Valley Hospital, Dartford, Kent and he was in this position for 4 years before he resigned in 2008 and returned to Nigeria. 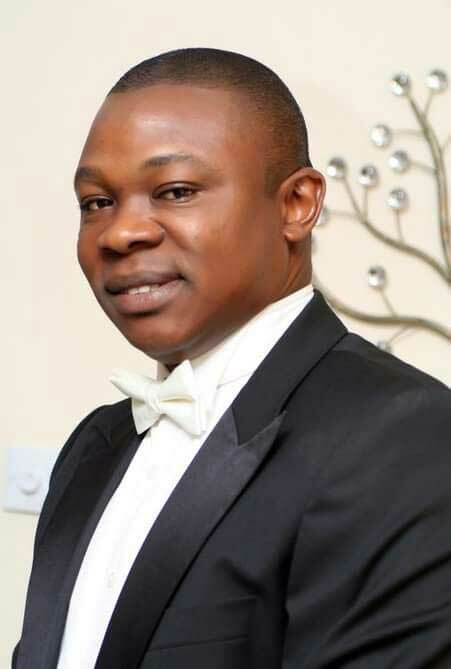 He is now the CEO of Optimal Healthcare Limited and Optimal Cancer Care Foundation, Nigeria. For over 7 years since returning, he has been using his clinical and management skills to care for people especially the less-privileged and those living in the grassroots through his NGOs. His foundation designs and delivers Free and affordable cancer screening services for men and women across Nigeria. He is also passionate about improving clinical governance in healthcare and the reduction of costly medical errors in Nigeria through clinical risk management. He has received several media attention and also featured in documentaries locally and internationally. He has received accolades such as the Naija Diamond award by Diamond Bank Plc, the Charity Awards by Ovation Red Carol and Development Marketplace Award for Diaspora Entrepreneurs from the World Bank. He was awarded African Medical Doctor 2015 in Berlin, Germany by Global Change for Africa. Dr Olaleye is indeed a solution minded and vision-driven change agent.